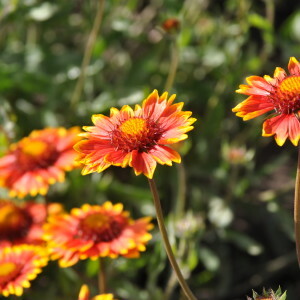 Blanketflower (Gaillardia aristata) or Perennial Gaillardia is a native perennial wildflower. It displays showy, yellow ray-flowers with reddish brown central disk flowers. 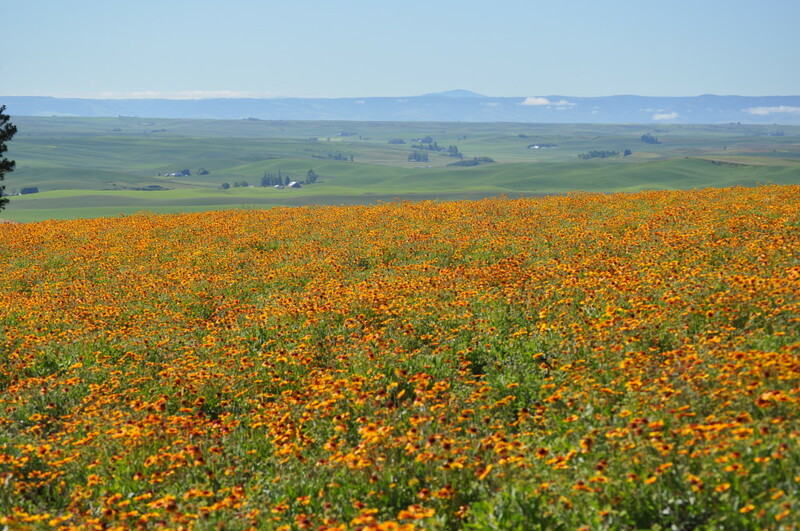 Blanketflower grows on sunny, well-drained sites in prairie meadows up to grassy openings in the mountains. 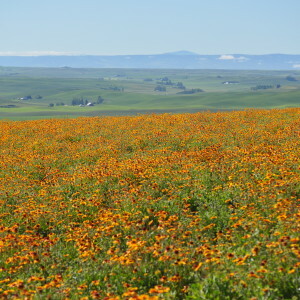 It has an extensive bloom period beginning in early summer. It has a tap-root and is adapted it to more arid sites. It is tolerant of drought and requires supplemental moisture only during extended hot and dry conditions. It is widely distributed. Blanketflower is a native perennial used for adding diversity in native plant seed mixes and for rehabilitation of disturbed sites. It is a commonly used ornamental in low maintenance or naturalistic landscapes. It is useful as a cover and food source for pollinators, wildlife, and livestock. It does well on a variety of soil types, including loams to rocky to gravelly-sandy textures; and tolerates a soil pH range from slightly acidic to mildly alkaline. 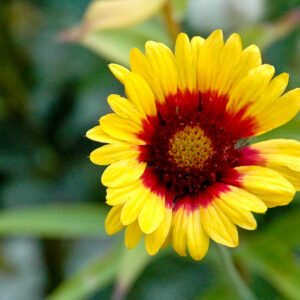 Blanketflower attains optimum growth in full sun, beginning in early spring until seed set in late summer. It occurs at elevations from 1,300 to 9,000 ft.
Spring seeding is preferred over late summer or dormant, fall planting dates. 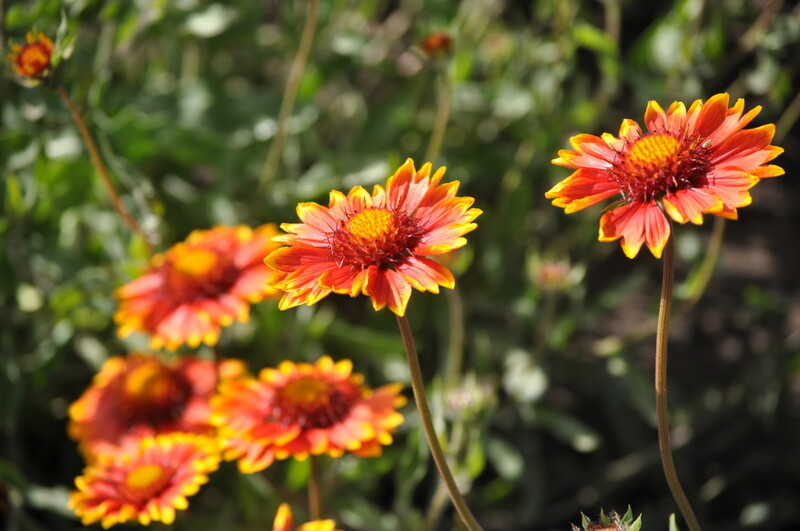 Perennial Gaillardia is a occasionally used in reclamation mixes and stabilization mixes. It is a mid-successional species capable of growing in dense populations on disturbed sites. Blanketflower plants tend to be moderately long-lived and may re-seed in abundance. A skin rash or irritation may develop following contact with juice or sap from the foliage. 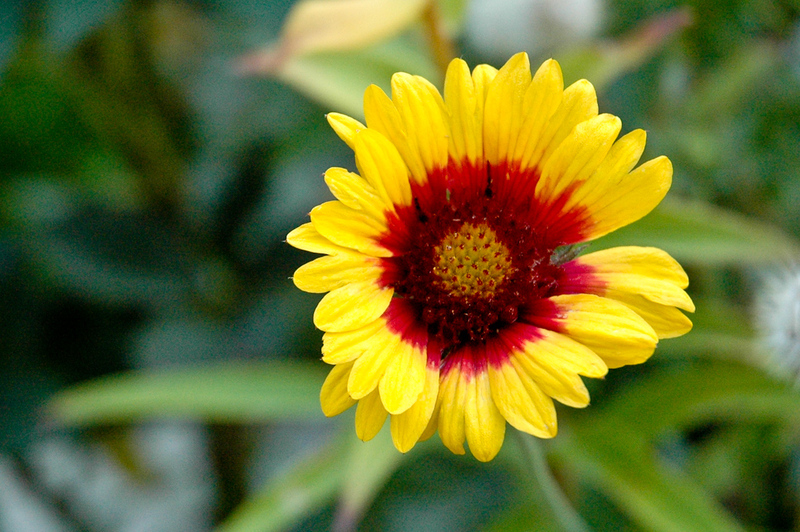 Also known as Perennial Gaillardia and Indian Blanketflower. ***click the “Additional Information” tab for more seed facts.